DRS Episode 453 – So Many Bobs! Paul and Terry review Dennis Taylor’s We Are Legion, We Are Bob. Terry and Paul review David Eddings’ The Diamond Throne. Join the Robots as they explore what science fiction as a genre. Join the Robots as they review Under A Graveyard Sky by John Ringo. For it is up to the Smiths and a small band of Marines to somehow create the refuge that survivors seek in a world of darkness and terror. Now with every continent a holocaust and every ship an abattoir, life is lived under a graveyard sky. Find it on Amazon and direct from Baen Publishing. You can pick up a bundle with the sequel to this book, and many other books, until late night on 1/15/3014 at Baen Publishing. This week’s episode is brought to you by the Loft Literary Center. 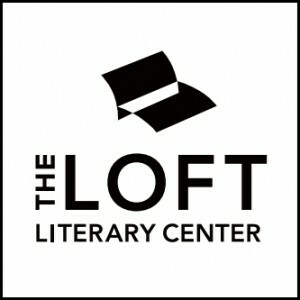 The Loft Literary Center, located in Minneapolis, is one of the nation’s leading literary nonprofits and offers a wide array of online and in-person creative writing classes for all levels and genres. 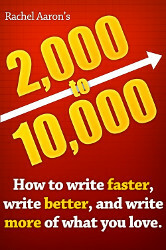 Online classes are offered seasonally, so all you need is Wi-Fi to learn from experienced writers and go from blank page to completed story. This week the Robots talk about Ernest Cline’s debut novel READY PLAYER ONE. We talk about what we liked, what we thought could have been improved, and what we learned from it. Enjoy!